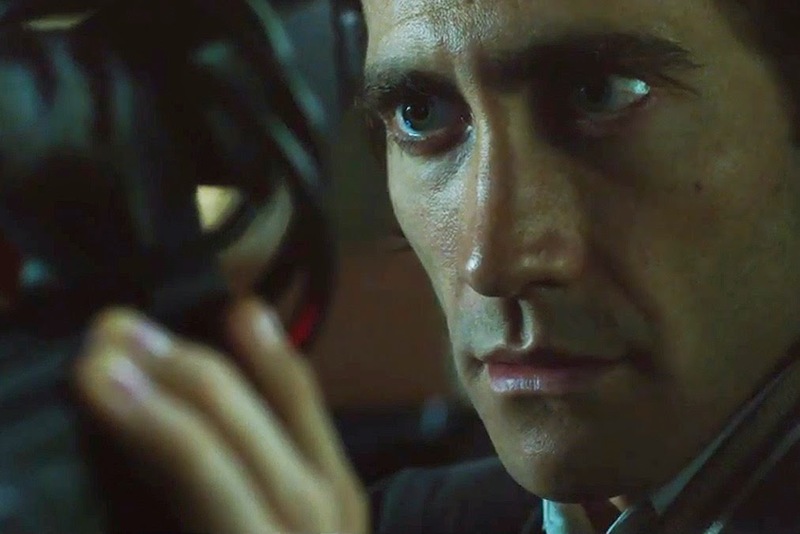 A creepy, business minded sociopath (Jake Gyllenhaal) stumbles upon the scene of an accident on the L.A. freeway, is taken by the freelance "nightcrawlers" who sell their filmed bloody wares to the local TV news station, and decides to try his hand at the trade, quickly finding success as he tampers with the various crime scenes and develops a relationship with an ex-news anchor (Rene Russo) currently overseeing the city's lowest rated news program. Dan Gilroy's directorial debut is a wry, darkly disturbing, and unique film sporting an odd and finely tuned performance from Gyllenhaal. It's also nice to see Russo back in a distinctly commanding turn with both actors receiving fine support from Bill Paxton, as one of Jake's slimy rivals and Riz Ahmed as his reluctant assistant.